As part of our ongoing campaign to add a human rights amendment to the California state constitution, we are inviting everyone to hear a speaker from Amnesty International discuss the current status of human rights. How can the California constitution promise us the right to happiness without providing residents the basic human rights? Does the list of 30 human rights first agreed upon by the UN need updating? 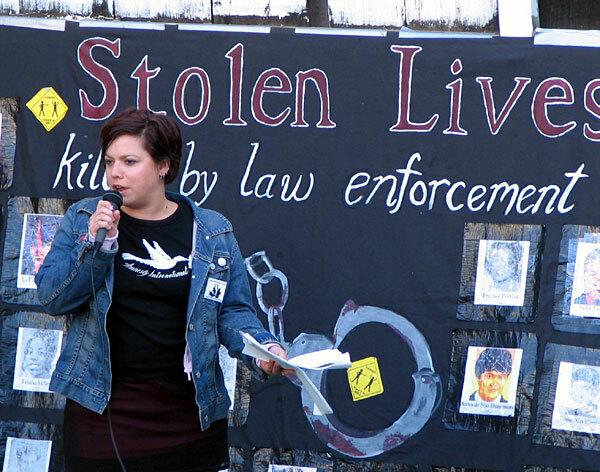 Mona Cadena, field organizer with Amnesty International, has experience in advocacy for human rights around the world. Members correspond with prisoners and work on a personal level to improve the lives of victims of government abuse. Networks in Berkeley and Marin will join us.